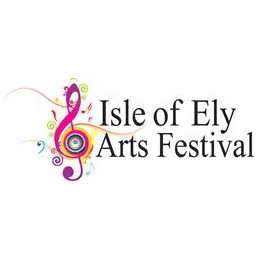 The Isle of Ely Arts Festival 2014, now a firmly established fixture in the calendar of our diverse, cultural and historical district. A wide range of arts events are taking place across the whole of East Cambridgeshire during the Festival. There are classical music concerts, a feast of visual arts as well as live screenings direct from the Royal Opera House and RSC. 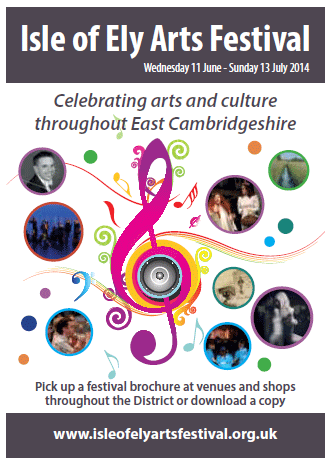 Pick up a Festival brochure at venues and shops throughout the district or download a copy.